NOTE: Is Your Company Not Listed? Is your company hiring & you don’t see it listed here? Apply to sponsor our community and if it’s a fit, we’ll get in touch. Wouldn’t it be great to find an opportunity in a new environment here in Kansas City, where you can solve new problems & challenges? Learn a little bit about the hiring companies below. In each description, we share our experience and knowledge about: the work they’re doing, how they’re interfacing/participating with this community as well as employee engagement. ShotTracker has been one of the stars of KC’s start-up ecosystem and is rapidly growing its team. They’re the creator of a revolutionary basketball technology that captures stats and analytics human-less and in real-time. They’ve raised over $21 million dollars from a list of prominent tech and sports industry investors including former NBA Commissioner David Stern and NCAA/NBA legend Earvin “Magic” Johnson. The ShotTracker system is already being utilized or installed by teams in the Big 12, ACC, Big 10 and SEC and a fast-growing list of other top collegiate basketball programs. They’re currently hiring for a TechOps Lead position. To learn more about their latest job openings go here. Why you should work there: ShotTracker is literally changing the game of basketball through wearable technology. Innovation is part of their core DNA – and that’s why we’re excited to have them as a first time sponsor for Hack Midwest, KC’s largest app building competition. They recognize that supporting our tech community is helps to move Kansas City towards a more innovative, entrepreneurial future. RiskGenius is solving the hardest problems in insurance by employing artificial intelligence to transform this $7 trillion industry. And with clients who are amongst the largest carriers and brokers in the world, they’re actually doing it. 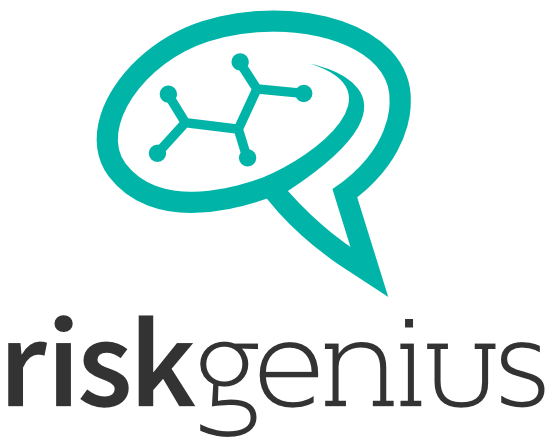 As a growing startup in Kansas City, RiskGenius is currently hiring for a full-stack developer who can be a part of a team and thrive in an environment where change is constant. Why you should work there: RiskGenius making waves globally in the insurance industry as well as locally in the KC startup scene. AutoAlert leads the automotive industry in data-mining, communication platforms, and other software solutions. Their technology bridges the communication gap between a dealership’s management, employees, and customers, creating high-quality sales opportunities, increased gross margin, and improved customer retention. AutoAlert is growing fast – they’re currently hiring for multiple technical roles including software engineers, mobile developer, data engineer, data scientist & more. To learn more about their latest tech jobs go here. Why you should work there: AutoAlert has a collaborative, startup culture – they’re growing fast by changing the status quo in the auto industry through innovation. That’s why we’re excited to have them as a first time sponsor for Hack Midwest, KC’s largest app building competition. 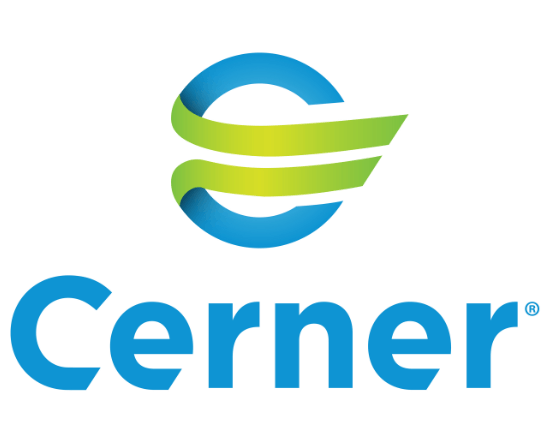 Cerner is the leading U.S. supplier of health care information technology solutions that optimize clinical and financial outcomes. Around the world, health organizations ranging from single-doctor practices to entire countries turn to Cerner for their powerful yet intuitive solutions. What they’re usually hiring for: Early Career & Senior Software Engineers, Engineering Managers, System Engineers & more! Why you should work there: Cerner has been highly engaged and supported our tech community since the beginning. They’ve sponsored our events, but more than that they make a huge effort to attend and participate. This year, they’re supporting Hack Midwest – KC’s largest app building competition. They know that supporting our tech community is helps to move Kansas City towards a more innovative, entrepreneurial future. Multi Service Technology Solutions is a wholly-owned subsidiary of World Fuel Services, a global leader in the supply, logistics, financing and servicing of transportation fuels and energy products..
What they’re usually hiring for: Developers w/ PHP, Python, Ruby or Perl experience, Devops, Systems Engineers (Linux environment) …and more. Why you should work there: Multi Service has been a huge participant and supporter of this community since 2010. They sponsor Hack Midwest, KC’s largest app building competition . They also sponsor and attend our world class conference. Participating in the community and giving your employees the opportunity to learn and grow is critical. Service Management Group – Service Management Group partners with more than 350 brands around the globe to create better customer and employee experiences, which drive loyalty and performance. SMG evaluates over 150 million surveys annually, in 50 languages across 125 countries..
What they’re usually hiring for: Developers w/ C#, Angular experience, DevOps, Technical Architects & more! 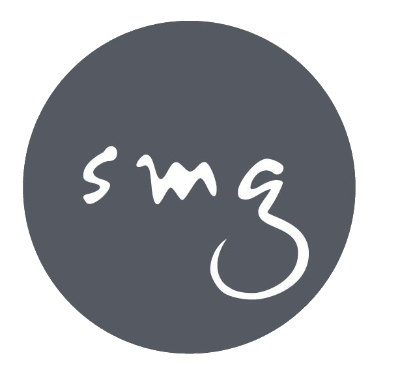 Why you should work there: SMG has been a huge participant and supporter of this community since 2010. They sponsor Hack Midwest, KC’s largest app building competition . They also sponsor and attend our world class conference. They recognize that participating in our community and giving their employees the opportunity to learn and grow is critical. 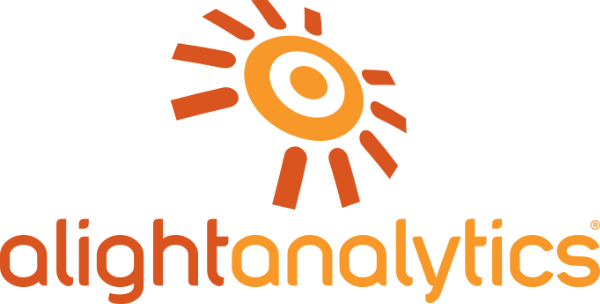 Alight Analytics is a full-service provider of powerful, actionable marketing analytics to advertising agencies and brands around the world through its ChannelMix®, Insight Analytics Group™ and Marketing Analytics Academy™ solutions. ChannelMix, the world’s first marketing data management platform, eliminates cumbersome data gathering by combining online data, offline data, sales data and custom data sources together systematically for a single source of truth, reducing the hours marketers spend each day preparing data for reporting. As a pioneer in the space, Alight has been helping marketers end the “Data Death March™” since 2007. What they’re usually hiring for: Web Developers, Data Engineer, Database Developer, DevOps & more! Why you should work there: Alight Analytics is solving interesting problems with data & winning numerous awards along the way (2017 and 2016 Inc. 5000 winner, 2017 Inc. Best Workplace, 2016 Best Place to Work by the KC Biz Journal & more). Innovation is part of their core DNA – and that’s why we’re excited to have them as a first time sponsor for Hack Midwest, KC’s largest app building competition. They recognize that participating in our community and giving their employees the opportunity to learn and grow is critical. 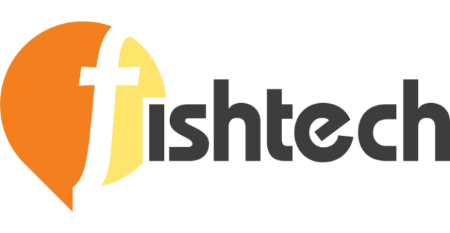 Fishtech is a data-driven cybersecurity solutions provider ensuring their clients’ secure digital evolution. They work hard and play hard. They take satisfaction in a job well done. At Fishtech, everyone is encouraged to think like an owner and no idea is too small…. What they’re usually hiring for: Security Analysts, Devops Engineers, Architects …and more. Why you should work there: Fishtech CEO & Founder Gary Fish is one of KC’s great entrepreneurial success stories. As such, they understand that supporting our tech community helps to move Kansas City towards a more innovative, entrepreneurial future. We’re excited to have them as a first time sponsor for Hack Midwest, KC’s largest app building competition. Don’t see what you’re looking for? We get contacted often by hiring companies, some with brand new positions before they’re listed. Feel free to sign up for our email list and get notified when we post updates. Is Your Company Not Listed?